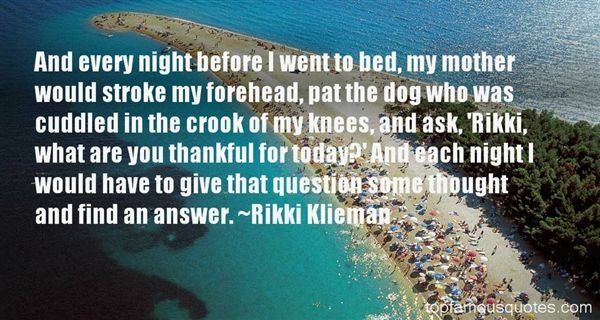 Reading and share top 2 Rikki Klieman famous quotes and sayings. 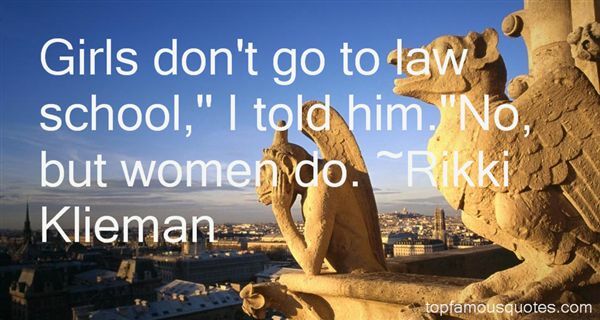 Browse top 2 most favorite famous quotes and sayings by Rikki Klieman. He'd said the sun could burn me. It certainly looked angry enough, all orange and glowing mad."